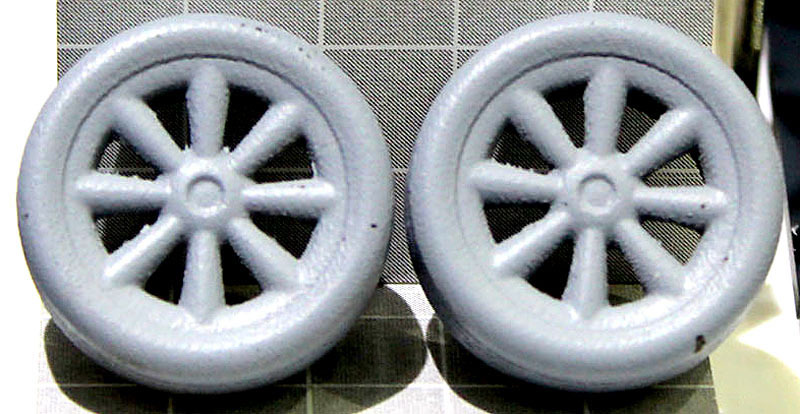 The kit developers at Hasegawa have decided to include two wheel styles, plus parts that allow modelmakers the choice of building the kit in either left- or right-hand drive versions. 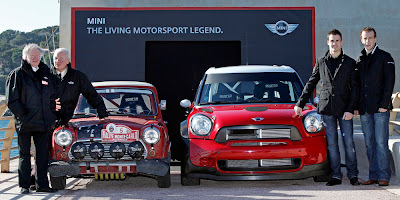 The kit looks an excellent choice for anyone interested in Minis old and new, and the upright boxy outline of the vehicle makes an interesting comparison with the smaller original car of the 1960s. Purists often complain that the current BMW Mini is not small enough, and that the bigger Countryman range bloats the beast even more. However, it’s no worse than first time round in the 1970s, when the Brits introduced the shed-like Maxi as a mega-Mini variation. 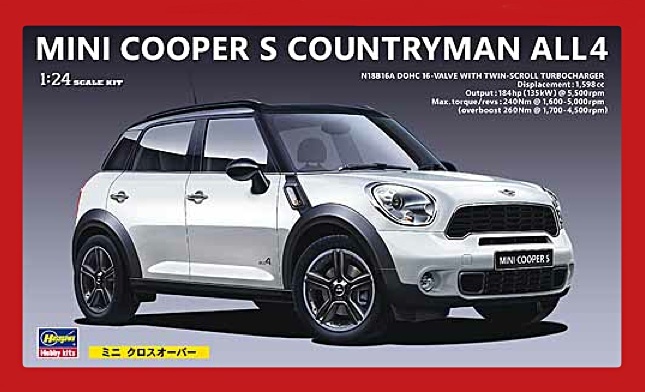 The Countryman certainly provides the interior space that many people need, so it earns its success in the car market - even if it’s kinda pig-ugly with it. 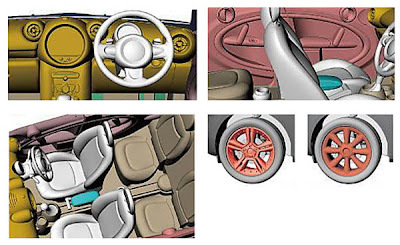 Mind you, that’s our opinion - we’ve all got our own ideas on auto styling, so if you like the car’s looks, that’s fine: it’s up to individual choice. 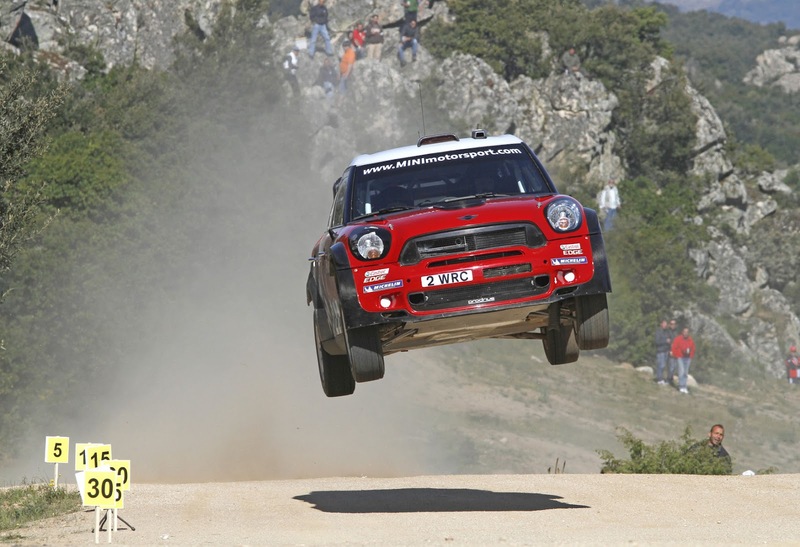 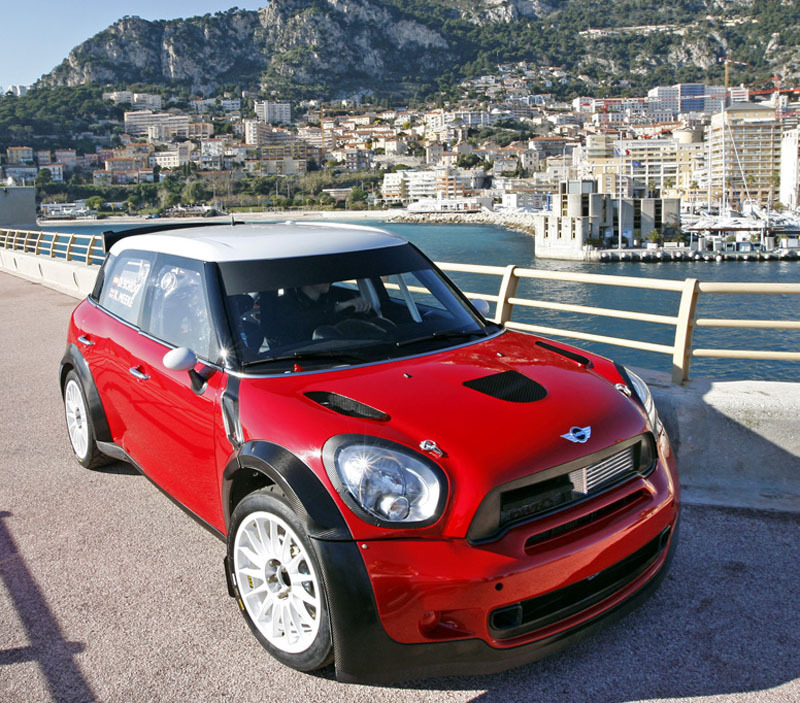 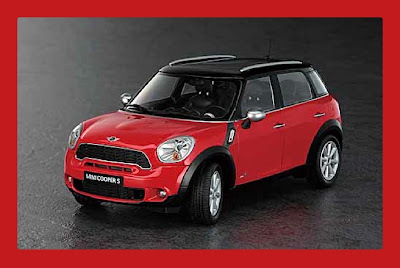 Looker or minger, the Mini Cooper Countryman is an absolute blast in the World Rally Championship (WRC), and this is where keen modelmakers could take this kit, shake it up, and create a really terrific-looking model, dressed in full-metal racing gear. 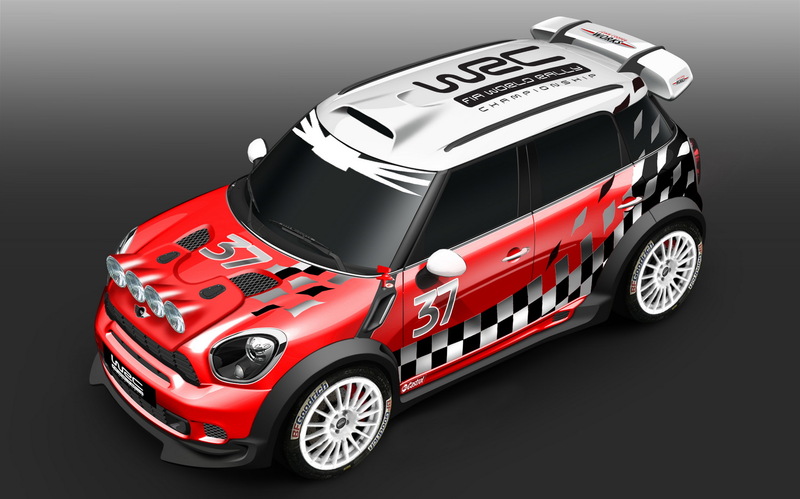 As the pictures show, the new WRC car is a serious piece of competition machinery, even if it towers over the original Monte Carlo Mini like a beetroot-red Incredible Hulk. The styling sketches (below) show the way to an ace conversion of this plain vanilla standard-spec Hasegawa kit. 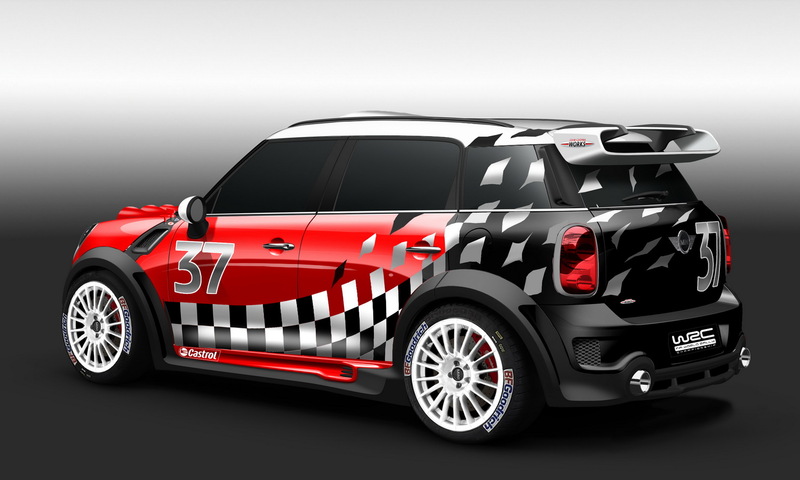 A terrific little kit to 1:24 scale, and absolutely ripe for conversion to full racing spec. 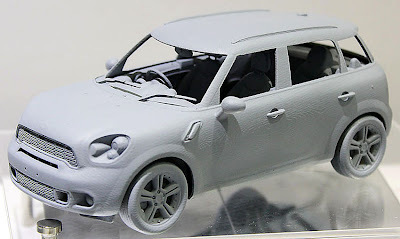 Who’s going to be first with a show-winning diorama? Visit heaps of Hasegawa kits here, from racers to robots.